Teaching Friday afternoons at my local yarn store now. Making what else...pumpkin samples for the yarn store...with some of their fine yarn. It is Fall after all! 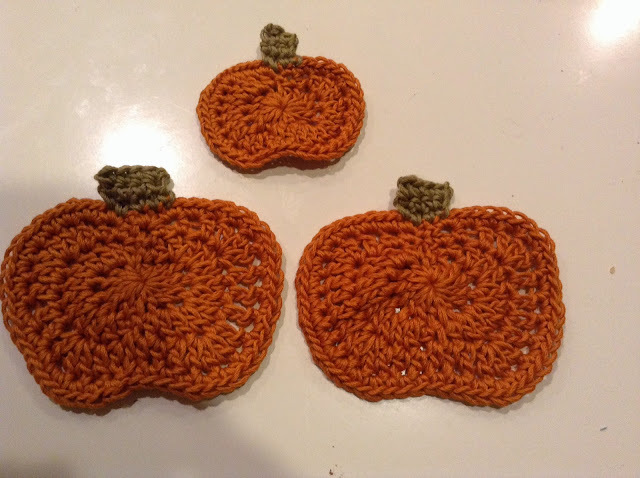 I modified the pattern to make teeny pumpkins for a garland. Used a size 4.5mm hook and omitted round 3. I also used a magic ring instead of the chain 5 to start for both pumpkins. 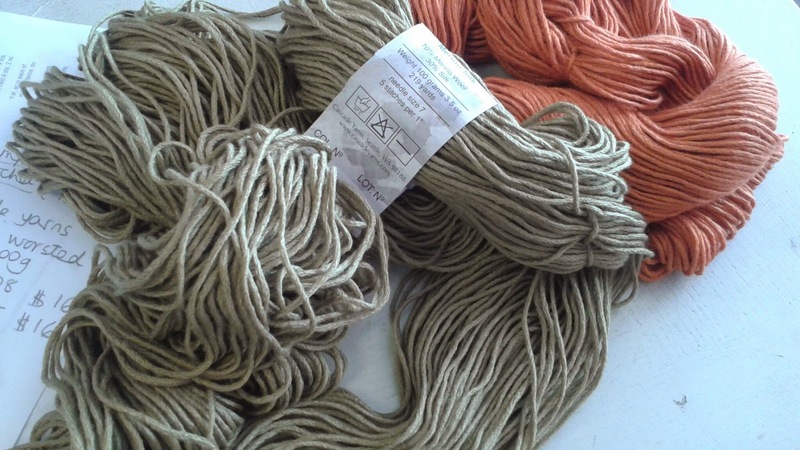 Yarn is the very luxurious Cascade Yarns Venezia Worsted 70% Merino Wool 30% Silk. Decadent pumpkins!